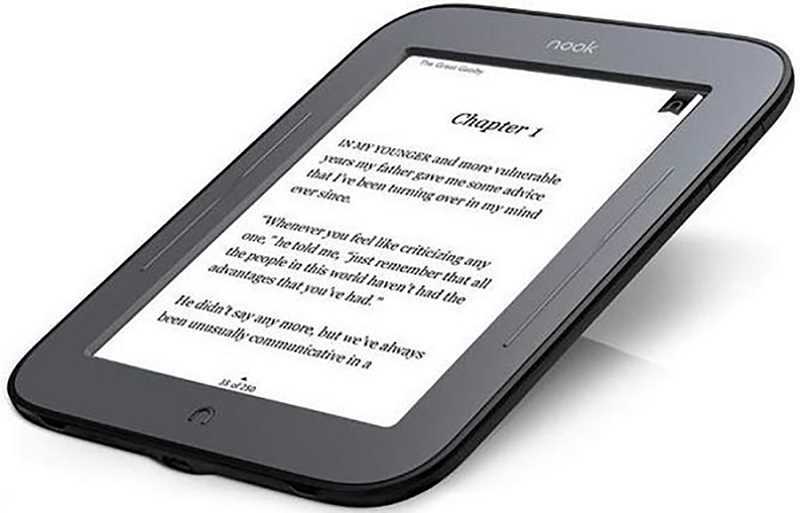 Bring your own device (BYOD) E-reader class on Monday, Jan. 28, at 6 p.m.
Did you receive an E-reader as gift? Don't know how to operate it? Call the library at 503-266-3394 and sign up for this 90-minute class and learn the basics of CloudLibrary and Libby.